What this study finds: Extensive research has conclusively demonstrated that children’s social class is one of the most significant predictors—if not the single most significant predictor—of their educational success. Moreover, it is increasingly apparent that performance gaps by social class take root in the earliest years of children’s lives and fail to narrow in the years that follow. That is, children who start behind stay behind—they are rarely able to make up the lost ground. Using data from two academic cohorts, the kindergarten classes of 1998 and 2010, this study examines the relationship between children’s socioeconomic status (SES) and their cognitive and noncognitive skills when starting school. We find that large performance gaps exist between children in the lowest and highest socioeconomic-status (SES) quintiles and that these gaps have persisted from the 1998 cohort to the 2010 cohort. The positive news is that the gaps have not grown, even as economic inequalities between these two groups of students have grown. The negative news is that the gaps have not narrowed, despite the fact that low-SES parents have substantially increased their engagement in their children’s early education. What can be done about it: Greater investments in pre-K programs can narrow the gaps between students at the start of school. 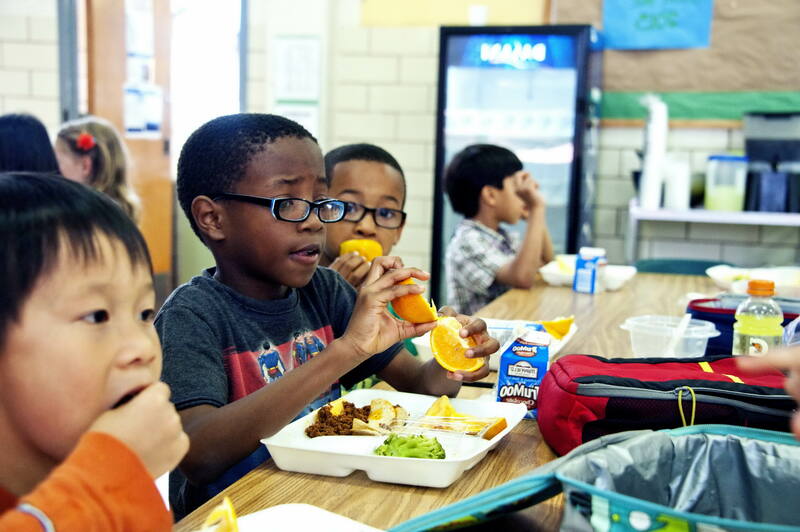 And to ensure that these early gains are maintained, districts can provide continued comprehensive academic, health, nutrition, and emotional support for children through their academic years, including meaningful engagement of parents and communities. Such strategies have been successfully implemented in districts around the country, as described in this report, and can serve to mitigate the impact of economic inequalities on children’s educational achievement and improve their future life and work prospects. By Emma García and Elaine Weiss, originally for the Economic Policy Institute.